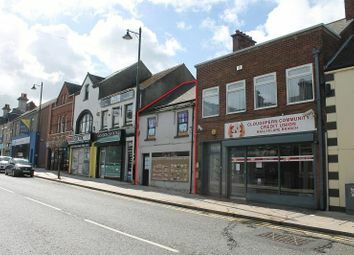 Ballymena is one of Northern Irelands leading provincial towns which is located c. 26 miles north of Belfast and c.
The subject site is located off William Street in the centre of the village of Bellaghy which is situated approximately 5 miles from the towns of Magherafelt, Portglenone and Toomebridge. 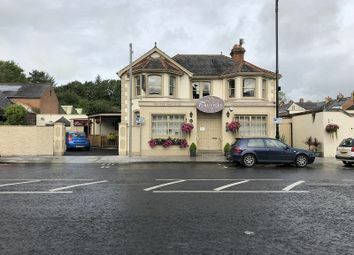 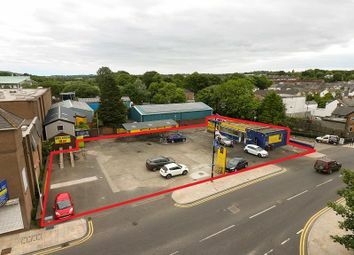 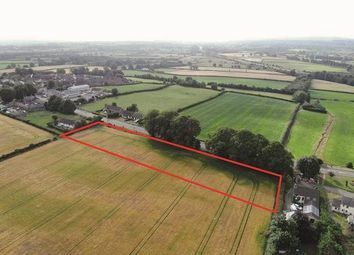 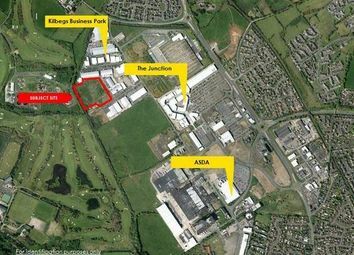 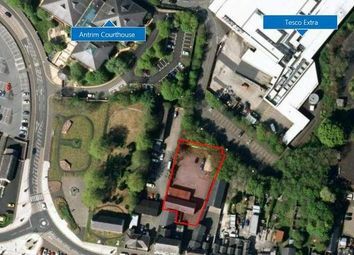 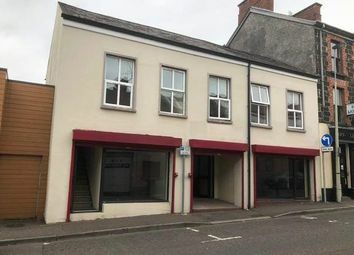 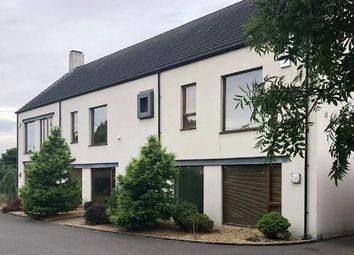 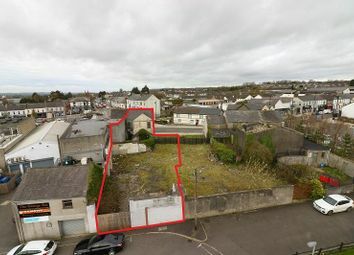 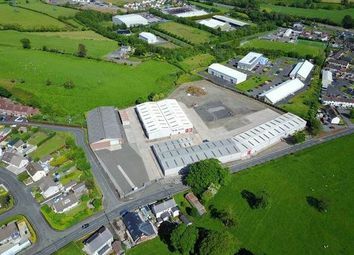 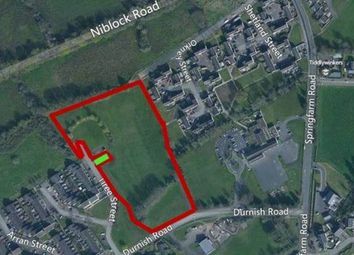 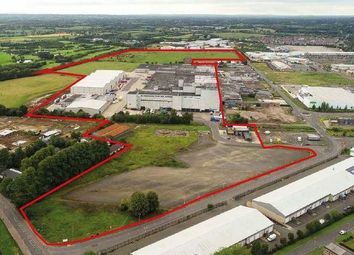 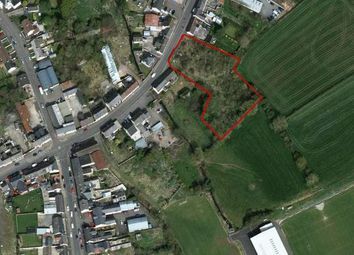 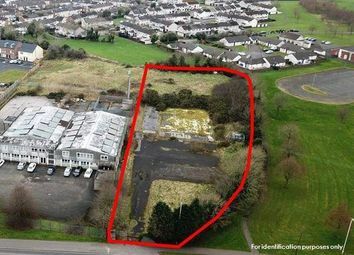 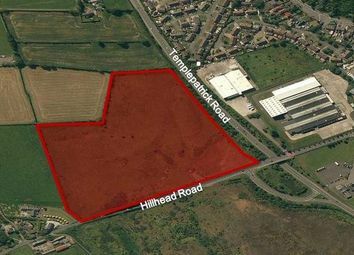 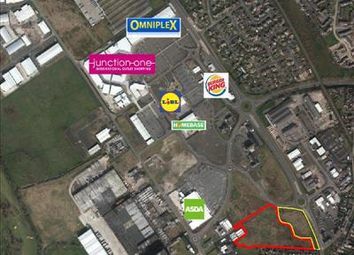 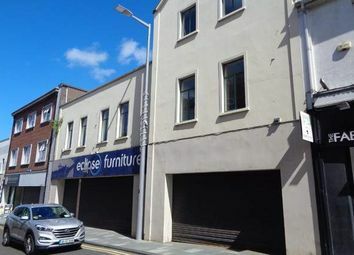 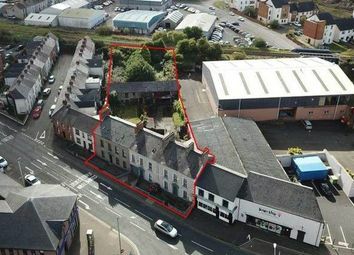 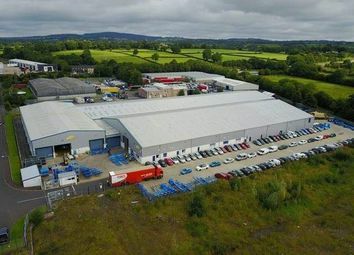 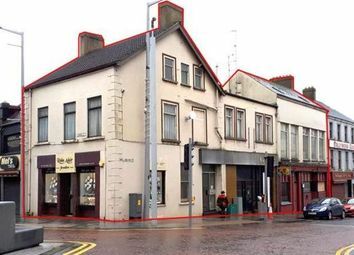 The subject extends to c.
The subject apartments are located on the Browndod Road in Raloo which is a small hamlet c. 5 miles from Larne and c.
Unique opportunity to acquire c. 30 acre business park with c.
The subject unit is located on Church Street in close proximity to the junction of Meetinghouse Lane. 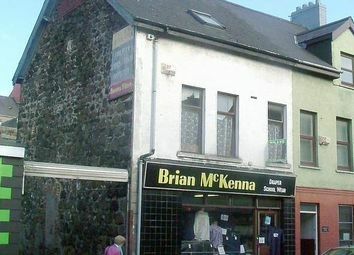 Neighbouring occupiers include Savers, Barnardos, McKillens, Wallace’s and Franklins. 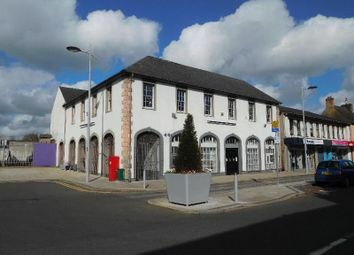 Antrim is located c. 18 miles north of Belfast and 12 miles south of Ballymena.